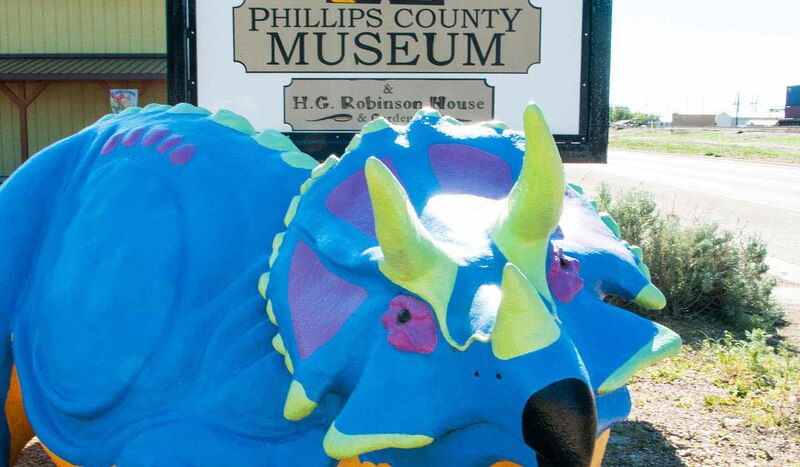 The Great Plains Dinosaur Museum and Field Station is located on Highway 2 East/405 North 1st Street East in Malta, Montana. The Amtrak station is nearby, as well as restaurants, motels and convenience stores.The Great Plains Dinosaur Museum and Field Station is located on Highway 2 East/405 North 1st Street East in Malta, Montana. The Amtrak station is nearby, as well as restaurants, motels and convenience stores.